Do roads hold such interest for other sports people? I suppose maybe for motorcyclists? Or maybe it’s just a cycling thing. For the majority of people, a road is for getting from A to B. A stretch of tarmac, nothing to distinguish one from another. Travelling by car is a necessity. Are we there yet? But for the road cyclist, it’s altogether different. Roads are what we live for. Not motorways to be fair, or dual carriageways (unless you’re a tester), no, they are just for getting from A to B as quickly as possible. 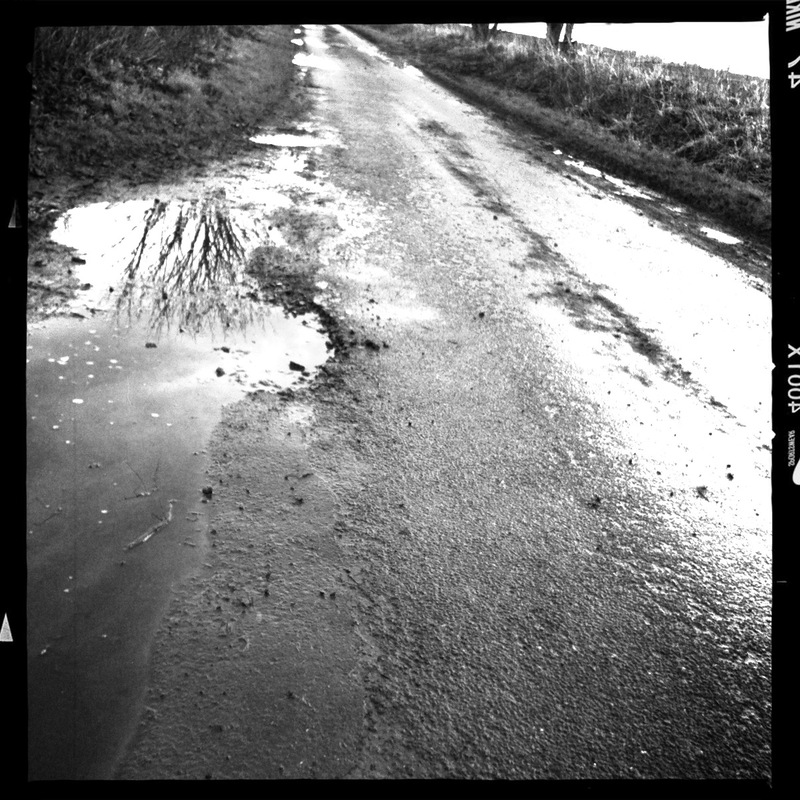 But the smaller roads, the country lanes. They hold untold pleasures for roadies. Pain & suffering as we zig zag up an alpine climb. Or the buzz of being part of a chaingang barrelling along on a Thursday evening. Roads are iconic in our sport. Belgian roads hold a particular interest for me. The Spring Classics – my favourite races of the season. 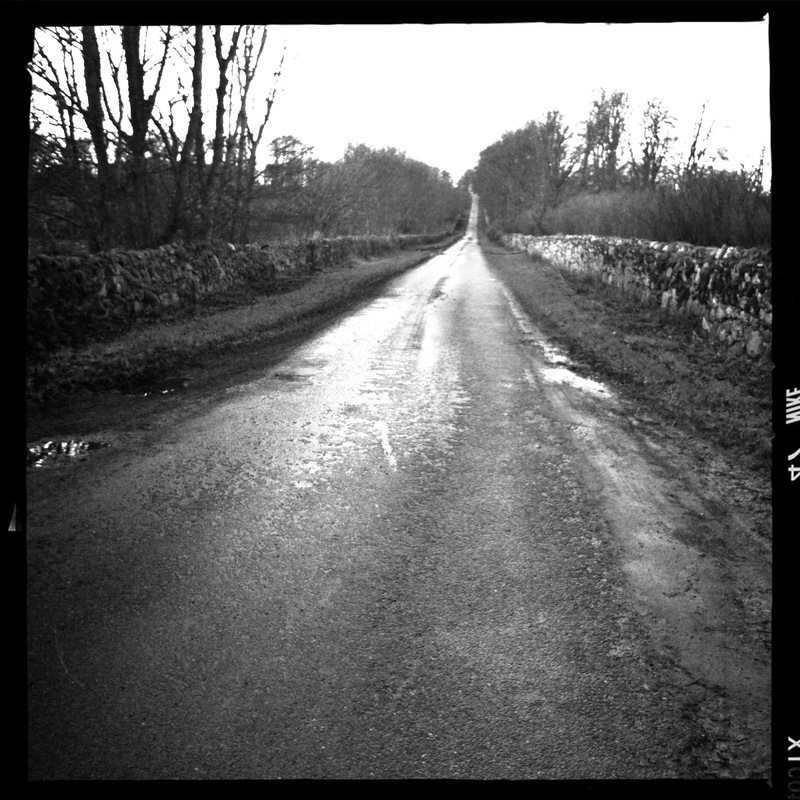 I have a couple of roads near home here in Inverurie that evoke images of Flanders. Then there’s the road from Invergowrie to St Madoes near Dundee. Flat, open, amongst fields. In my head, I’m in Belgium. On a wet windy day it becomes my Flanders. 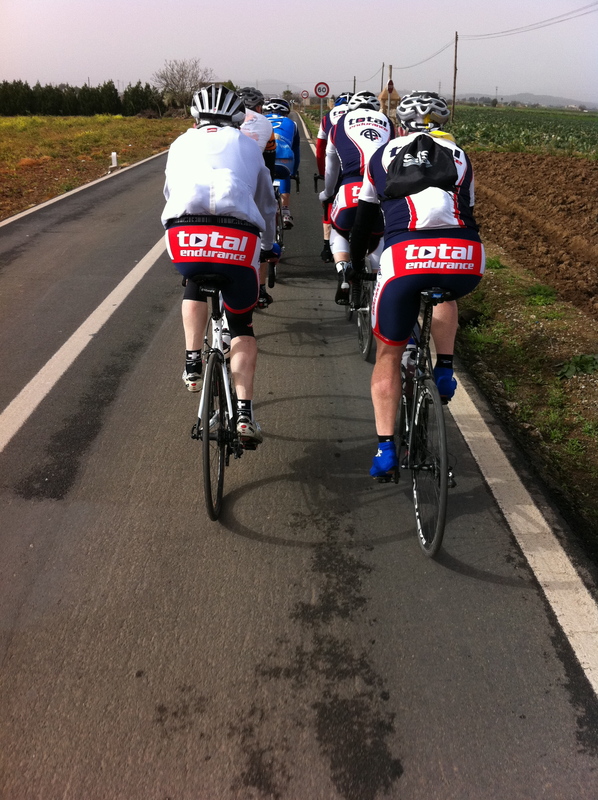 Each year in March we go out to Mallorca for our training camp. It’s a week where you get to feel like a pro. The routine is eat, ride, rest, eat, sleep. Then we get up and do it all again the next day. And the next day. It’s bliss, albeit bliss where your legs ache from the effort, and by the end of the week sitting on anything is painful. 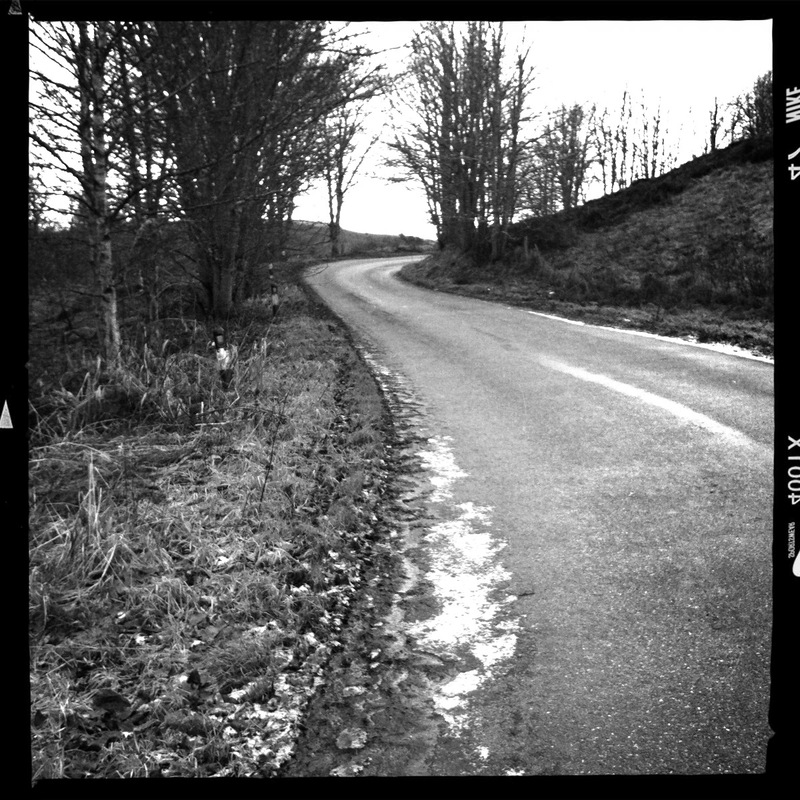 The roads there are wonderful! There are miles & miles of rolling roads, generally smooth tarmac, which means you’ll ride a few kilometres an hour faster than at home on our grippy roads. Out there amongst the fields & small villages dotted around the middle of the island, most of the people you’ll see on those roads are groups of fellow cyclist, with the occasional Pro Team thrown in for good measure. The north of the island is where we do our work in the mountains. Some epic climbs, Lluc being one of the favourites along with the Puig Major. But the biggie is Sa Calobra. The descent is truly awesome, but once you’re down the only way back to Pollenca is via the Ferry, or by climbing back up. It’s a painful grind, but you’ll feel better for it. So no, it’s not just a road. It’s the promise of something special. Get out there on a bike and see….. Fingers crossed for Majorca – think I’ll be struggling long before the montains … I see they have snow right now – no cycling for them today! You’ll have a fantastic week in Mallorca Andy. I’ve always enjoyed going out for the March week, gutted I can’t be there this year. Hopefully the weather will improve for you. Great blog and post!! I’ve always liked seeing you guys on the roads in Majorca. I’ve always mentally cheered you on. Can’t believe you bike up the Sa Calobra road, the drive down and up again is already madness. Keep it up!